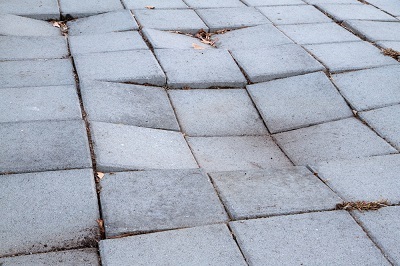 If you notice any of your concrete structures sinking, the problem is probably due to the fact that the concrete was erected over poorly compacted soil, and is therefore susceptible to settling and cracking over time. 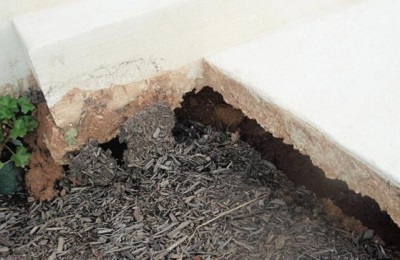 Water will penetrate below through the cracks and erode the base material. 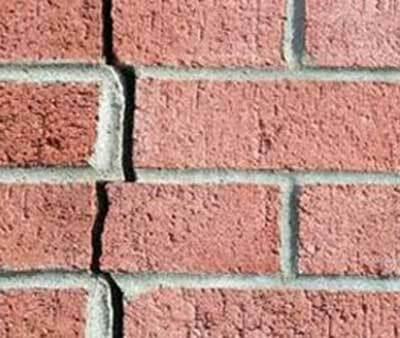 These structures, whether it be your boundary walls, driveways or floors will become dangerous and can cause someone to trip and be seriously injured. The water will also then be diverted towards your house and can destroy the aesthetic beauty you once had. In other words, it will cause you property to be just plain ugly. The solution would be Polyjacking. Polyurathane Slabjacking. High density polyurethane gets injected below the sunken structure as a two-part polymer. 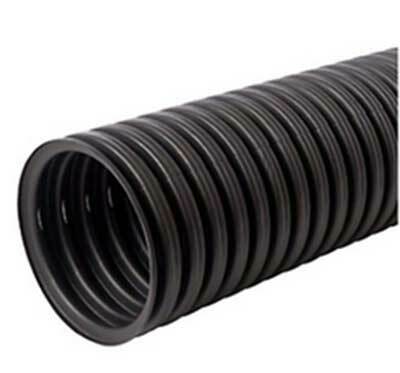 It is an expanding foam which will fill open voids and stabilize loose soil while it raises and levels the sunken structure. The concrete structure now has a new lease of life. Polyjacking is the cleanest and most effective method to use to repair sunken concrete structures. This method is good, quick and very long lasting and also reduces any future settling of the concrete structure. Country Wide Walling take care and pride in any erecting which is done by us, and foundations are an important element to ensure your boundary walls are sturdy and well erected, with a good, deep and solid foundation. Security is a huge priority today, and you need to ensure you use the best method possible to ensure the safety and security of your family and property. .If you wish to raise your walls to prevent intruders coming in, and wish to use wooden trellis, it is a good idea to plant thorny plants to climb the trellis and give added security. re Trellis is not as strong as precast walls, and anyone trying to climb over is sure to cause it to break and make a noise to alert you of an attempted intrusion. Growing thorny plants like roses or Hawthorne will have a greater impact as any would be intruder will think twice about attempting to climb over. Lattice trellis will add to the beauty of your garden and allow you some privacy. 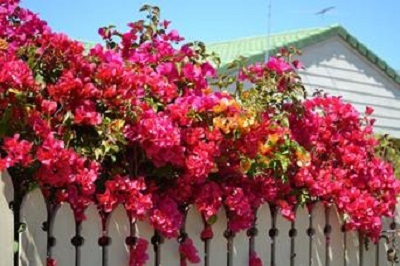 It is a good, strong support for climbing plants, so you can have the aesthetic beauty of the plants when they flower, and at the same time have the added security as plants with thorns are an added deterrent. Don’t compromise on your security. 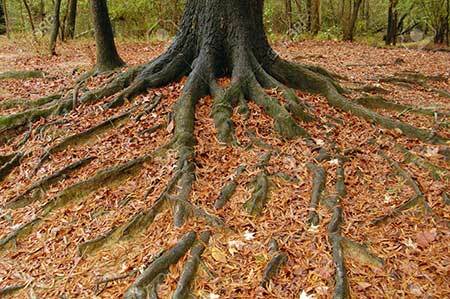 If using wooden trellis is the option you choose, make sure you have the added protection of a good, thorny plant. If you need to have walling erected, please have a chat to our consultants, who will be very happy to assist you to get the best fencing or walling to suite your requirements. 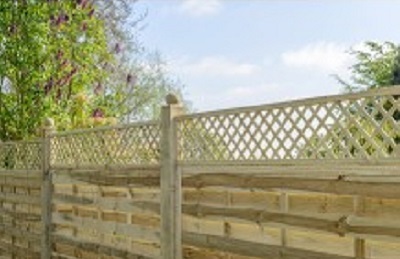 With over 25 years of experience, Country Wide Walling are leaders in the industry. Our products are direct from the factory, with a 2 year guarantee. Due to the high demand for precast walling and fencing, Country Wide Walling have continued to grow and develop, and we offer our clients a wide variety of products to protect their families, and properties. Whether you want walling, or gates, we can offer you the best. 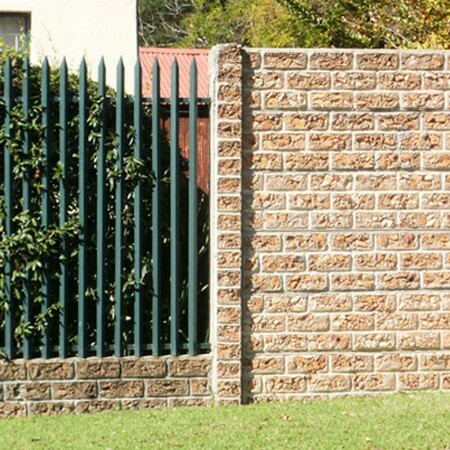 You always have the option of installing plain, or safety added features, such as razor wire, or steel inserts, which means that we can offer basically any type of retaining walls and gates, to enhance the security of your property. Our Walling is not only strong, but is also aesthetically pleasing, therefore it adds value to your property. 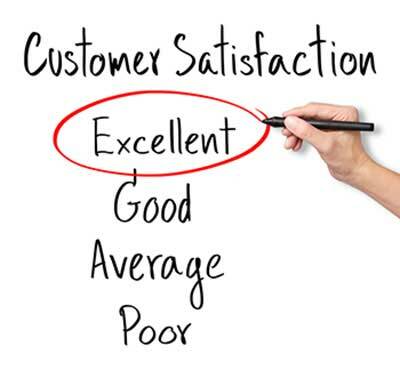 We have many satisfied homeowners who will testify to the fact that our service is completely comprehensive and encompassing, and of the highest quality available. 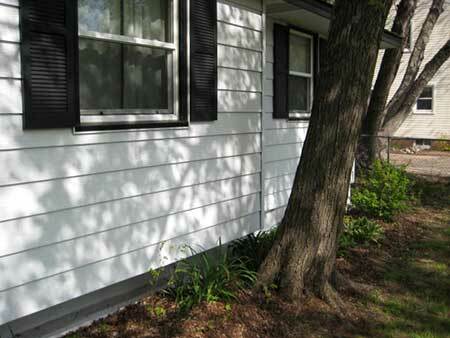 We take pride in our workmanship and service, you can take pride in your property.